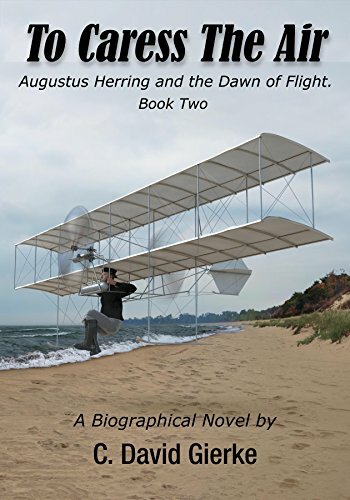 In book 2 we proceed with the process in which Herring as plaintiff against Curtiss seeking recognition for his many innovations that paved the way to the first motorised flight with a machine heavier then air. His construction company went bankrupt due to malversations of his opponent Curtiss. 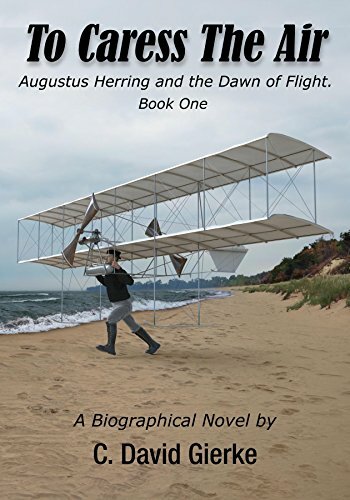 Important also for Herring was to receive a financial compensation because all his requests for a patent application for his inventions were refused but it brought the Wright Brothers and Curtiss as plane manufacturer fame and wealth. 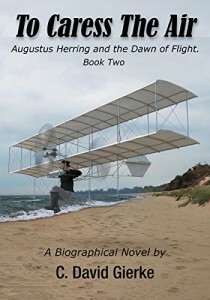 Herring tried to convince Judge Sawyer with the help of his counselor and many witnesses that thanks to his innovations and successful trials that in fact he was the first man that executed a flight with a biplane heavier then air and driven by a mechanical system. That flight took place already in 1898 were he flew a distance of 250 meters with an average height of 25 meters. In 1903 he flew himself a prototype with a lateral stability control system important for the later development of the motorised air vehicles. With flashbacks described during testimonies by Herring and his witnesses (the process itself took place in 1921) we follow Herring in the period of early 1900 with changing success in the development of a light motorised system for his aeroplane and the various flying prototypes on his road to eternal fame. He hoped that he would be the first person to fly a motorised aeroplane. But this ended tragically due to his lack of reality and his drive for perfection. Augustus Herring was a gifted technician and constructor that built a combustion motor fitted for a propeller driven aeroplane and several successful biplanes all prototypes. He produced also a motorcycle and in a tandem execution. In addition he tested his gliders in the beginning with the assistance of a horse and a cable that dragged them into the air. In 1907 he won the bid with his company for the first aeroplane to be used by the U.S. Army Signal Corps. Indeed an impressive list of achievements. The novel written by Gierke counts many pages ( it took him 7 years to write this book) describes all the actual production processes and tests of Herring in detail and all discussions with the persons that supported him are reproduced. 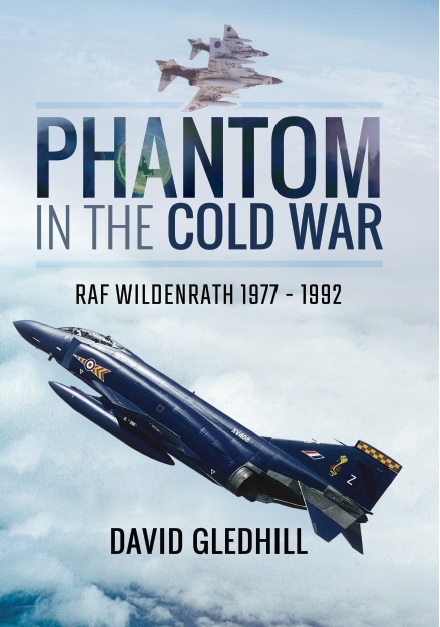 But the technical chapters in the book like the tests with the new combustion motor and the observations of the test flights with the first twin wing is fascinating reading and described into the smallest details. In between there is developing a dramatic storyline of sabotage and opposition by the enemies of Herring who are trying to use his inventions for their own profit and fame and apparently with success because at the end Herring is left behind empty handed. He was also confronted with a dramatic recoil as a fierce fire lighted by his worse personal enemy destroys his factory with all his materials and prototypes. That was a tragic blow for Herring. Nearly a year after the trial the supreme court decided that there was insufficient evidence of a conspiracy by Curtiss that resulted in the bankruptcy of Herring’s company so Herring lost. His health was deteriorating and there was few hope that Herring would ever by recognised as a true pioneer. However 4½ years later Judge Sawyer’s decision was reversed but Herring died before he saw the appellate court’s decision. Davis Gierke, the author, created a dramatic and adventurous story that can be divided in two main storylines. 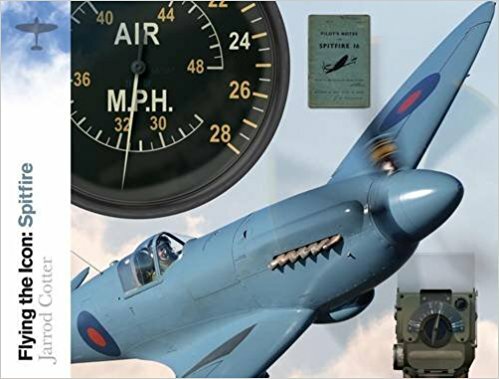 The life story of Herring as inventor and driven technician, but due to his perfectional passion could never profit from his inventions and the parts in the book describing his flight tests and developments and modifications of the different mechanical propeller drive systems. 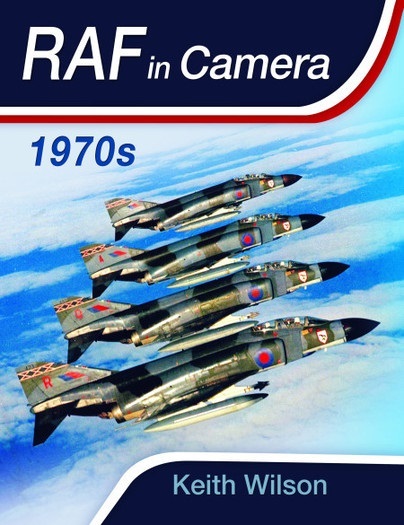 In the book it is all substantiated by drawings and original black and white photos. 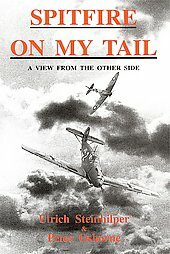 In my opinion the author must have spent much time in research and must have substantial technical knowledge of flying matters and a good sense for drama because that is very present in this book. It is a lot of reading, my e-reader version was showing a reading time of 9½ hours, but for technicians and historians amongst us value for money. 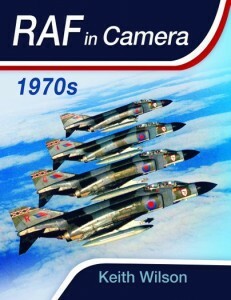 The book can also be purchased with a soft and hard cover. The book puts a bomb under the success of the Wright Brothers, because was it Herring or the Wright Brothers that created the base for flying heavier than air? 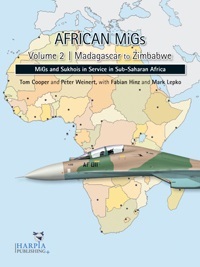 David Gierke’s book lifts the curtain.